Marisa Matarazzo (r) delivered JAC support to Congressional Candidate Lauren Baer (FL-18) in California. JAC member Susan Insoft delivered JAC support for Aftab Pureval, candidate for OH-1. Over the last two days I am sure you, like myself, have been glued to the television watching the Kavanaugh Hearing. We had a different column written earlier today. But we are delighted to announce our system of checks and balances is not broken TODAY! It took one GOP Senator to stand up and ask for an investigation by the FBI and observe due process. Senator Flake (R-AZ) worked across the aisle and made a compromise with his Democratic colleagues. We don't know how this will eventually turn out, but the cloud hanging over this nomination was lifted temporarily this afternoon. However, the fight is not over. Today's events showed how every VOTE matters. We have the opportunity to help elect new Senators favorable to our issues in four toss-up states: Arizona, Nevada, Tennessee, and Texas. Help us make that happen. Come with us over the next month to get out the vote, make calls, and make sure you and your family are registered and VOTE! Call the JAC office for information on getting out the vote near you. 847.433.5999. His temperament is wrong for the Court and too many of our freedoms are at risk if he is confirmed. President Donald Trump said he wanted a two-state solution to resolve the Israeli-Palestinian conflict, the clearest expression yet of his administration's support for such an outcome. The Trump administration has in the past said it would support a two-state solution if both sides agreed to it. Trump, in a meeting with Israeli Prime Minister Benjamin Netanyahu at the United Nations, also said he wanted to unveil a peace plan in the next two to three months. 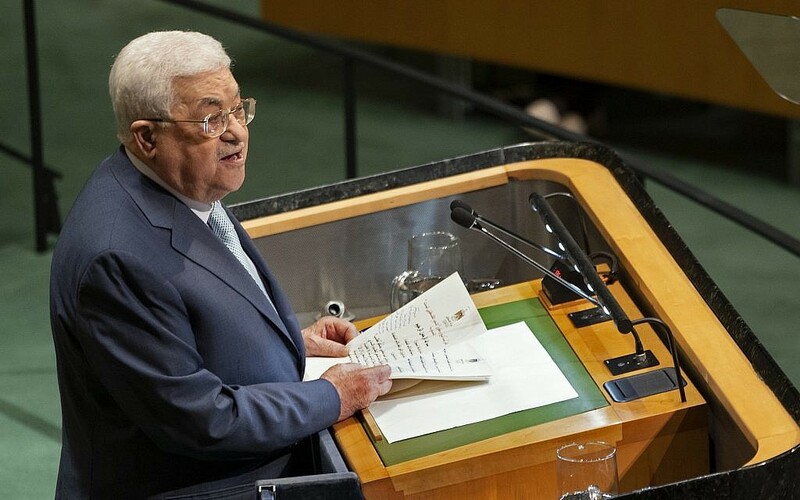 Palestinian Authority President Mahmoud Abbas's speech at the UN General Assembly did not contain any big surprises. His comments were predictable - attacks on Israel and the United States, and threats (once again) to reconsider agreements with Israel. But the most aggressive message was reserved for the leaders of Hamas and residents of the Gaza Strip under the terror group's rule. Israeli Prime Minister Benjamin Netanyahu and Egyptian President Abdel Fatah al-Sisi met on the sidelines of the United Nations General Assembly, the second public encounter between the two leaders in as many years. The meeting, which reportedly took place at Sisi's hotel in New York City and lasted nearly two hours. Why Doesn't Google Use Hebrew for Maps of Israel? Jews continue to be attacked for no other reason than their identity. And anti-Semitism is not a problem for the Jewish community alone. Where there is anti-Semitism, there are likely to be other discriminatory ideologies and forms of bias - feeding each other in a cauldron of contempt. Today, hatred also targets religious minorities, migrants and refugees is particularly virulent. Anti-Semitism threatens all people's human rights. "While I commend all efforts to combat antisemitism, I have decided not to participate in this week's UNESCO conference on antisemitism due to the organization's persistent and egregious bias against Israel," Netanyahu said in a statement. "Since 2009, UNESCO has passed 71 resolutions condemning Israel and only 2 resolutions condemning all other countries combined. This is simply outrageous.". The Trump administration was back in court arguing that the government should have the power to stop pregnant, undocumented teenagers in US custody from getting abortions. A federal judge in late March entered an injunction that prohibits officials from interfering with access to abortion or information about abortion for pregnant teens in immigration detention. 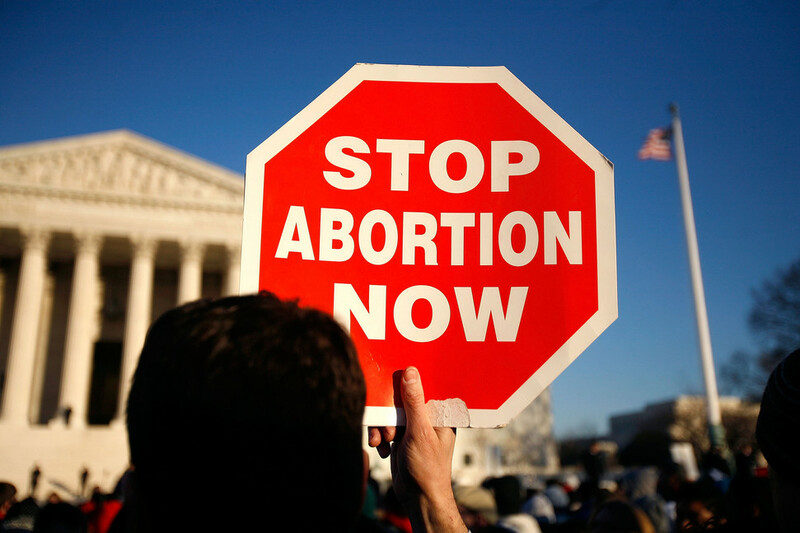 The order also blocks the administration from telling anyone, including a parent, about a teen's pregnancy or decision to terminate the pregnancy against the teen's wishes. Because consent is defined differently in legal terms from state to state, it is important the public research the policies on consent and sexual assault where they personally live. In Illinois, in particular, consent is defined as freely giving a clear verbal and nonverbal "yes" at every step of the sexual activity. Sexual assault, in parallel, is defined as any unwanted sexual activity. 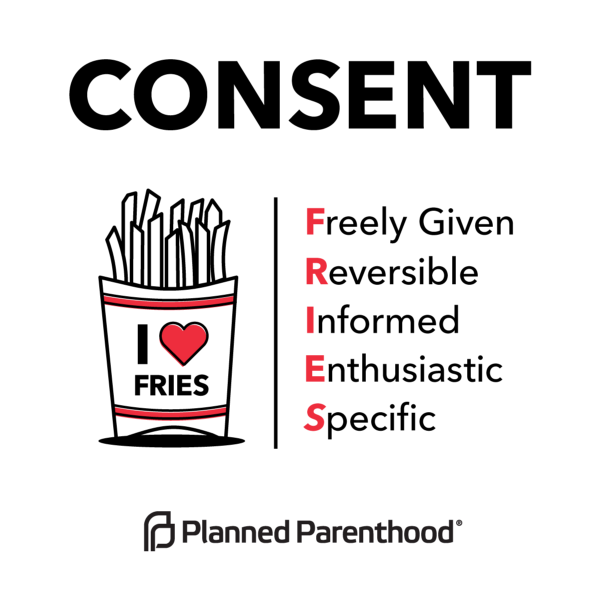 According to Planned Parenthood, consent is freely given, reversible, informed, enthusiastic, and specific. FRIES -- it's easy to remember. The Rev. Sheri Dickerson says supporting reproductive justice is among her faith's most critical callings. 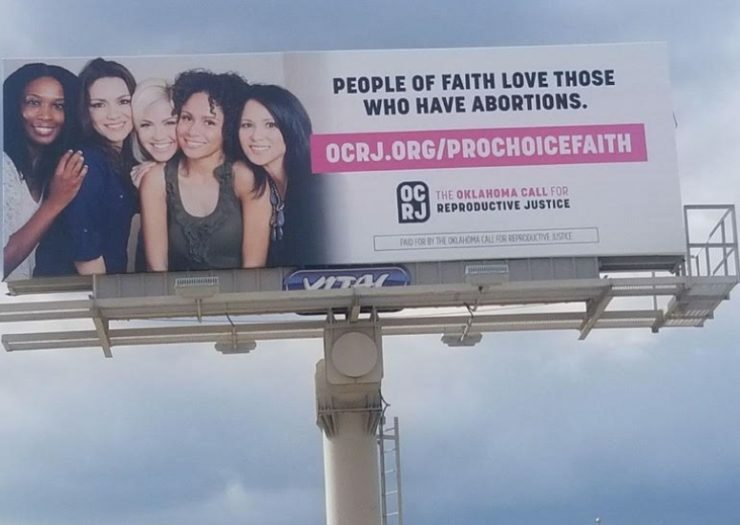 Dickerson is one of many faith leaders involved with the Oklahoma Call for Reproductive Justice (OCRJ), an all-volunteer grassroots organization based in Oklahoma City dedicated to reproductive justice education and advocacy. Days after President Trump hosted his latest gathering to laud and listen to evangelical pastors at the White House, an advocacy group is claiming that the president's evangelical advisory board operates in secret, in violation of the Federal Advisory Committee Act. The maker of Smith & Wesson firearms lost a prolonged fight with religious groups and other shareholders who have been pushing it to consider a plan to help reduce the harmful effects of its products. The proposal calls on American Outdoor Brands, Smith & Wesson's parent company, to put together a report on whether the gun maker is adequately addressing the risks that its products are associated with gun violence and to show evidence it is exploring ways to make safer guns and products to reduce this violence. Snapchat is the latest social network to roll out a voter registration initiative in the run up to the 2018 midterm elections. But with its engaged and youthful user base, and the registration tool's deeply integrated design, it may actually have the power to reach (and register) new voters. By 2100, visitors walking the grounds of California's Joshua Tree National Park may view exhibits showing what will have been lost - the spiky yucca palms that inspired the park's name, dwindled to a few rare husks. Climate change could kill most of the park's iconic trees, wildfires may transform the towering conifer forests at Yellowstone National Park into scarred grasslands, and once-mighty ice sheets in the north will probably melt and flow into the sea, making Glacier National Park both an obsolete name and a hard lesson about environmental degradation. 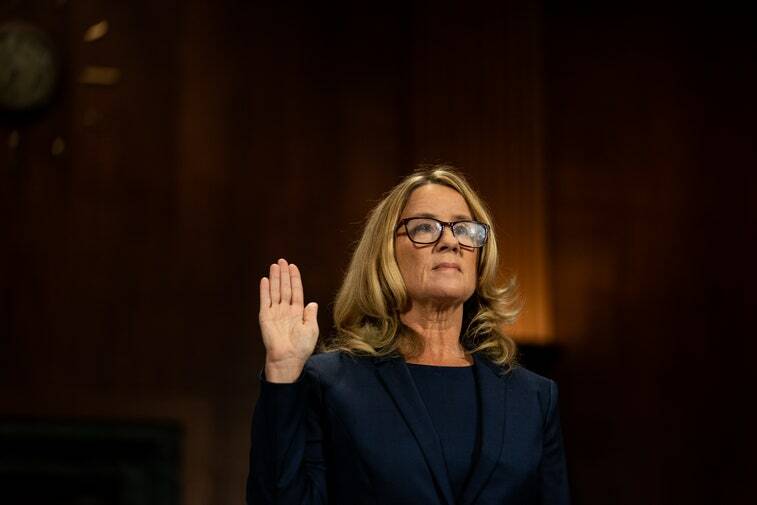 On September 27, Christine Blasey Ford went before the Senate to detail her alleged sexual assault at the hands of Supreme Court nominee Brett Kavanaugh. With her voice shaking, Ford sat in front of a panel of Senators and said she was "terrified" to recount her memories of a night in 1982 when Kavanaugh and friend Mark Judge allegedly pushed her into a room where she said Kavanaugh held her down and attempted to assault her. Her testimony came after a week in which she said she was harassed so much that she was forced to leave her home, and during which many powerful people - including the President of the United States - called her credibility into question in public forums. Does the Senate Have the Votes to Confirm Kavanaugh? Supreme Court nominee Brett M. Kavanaugh inched closer to confirmation on Friday after he received the support of Sen. Jeff Flake (R-AZ), a key vote who had not signaled how he would vote since sexual assault allegations against the nominee were made public. The Senate Judiciary Committee held an eight-hour hearing about the allegations of Christine Blasey Ford, who accused Kavanaugh of sexually assaulting her. The committee is expected to advance the nomination 11 to 10 along party lines on Friday. Senate leadership expects to hold procedural votes on Saturday and Monday and a final full Senate vote on Tuesday. If 50 senators support Kavanaugh's nomination, Vice President Mike Pence could cast a tie-breaking vote. 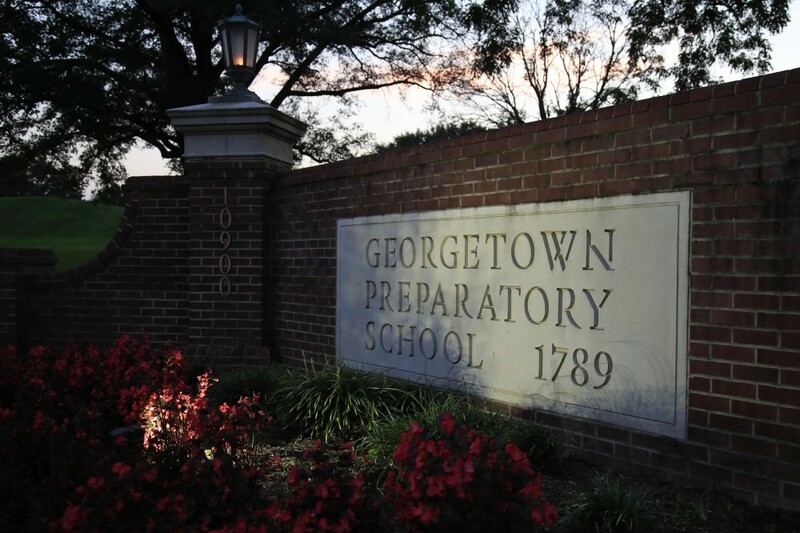 A dozen women who attended Catholic and private prep schools in the Montgomery County area in the 1980s spoke to NBC News this week, seven of them on the record. The women - most of whom signed an open letter saying they believed Ford's allegation, and all but two of whom did not know her or Kavanaugh personally - shared their memories of kegs, bonfires and unsupervised beach houses where heavy drinking fueled sexually inappropriate comments and behavior and attacks that were never spoken of afterward. Will The GOP Base Really Stay Home If Kavanaugh Isn't Confirmed? The midterm elections are coming up on Tuesday, November 6. If you're not registered, go here now and change that. (If you're not sure, check here.) Whether it's your first time voting or not, you may still have some questions about how everything works. Below, Rock the Vote attempts to answer them all. In many states, the winners of 2018 races for governor and state legislative seats will wield considerable power: The once-per-decade responsibility to redraw congressional maps. After the 2020 Census provides an updated account of where people live, it will be up to the states to adjust their districts to fit that new reality. Elections to the U.S. House will operate under the new maps starting in 2022 and for the following 10 years. Former New York City Mayor Michael Bloomberg on Monday pledged to contribute more money into backing female candidates in the upcoming midterm elections "than any individual ever has before." Bloomberg did not disclose a specific figure that he would contribute, but has previously said that he's committing to spend $80 million to help Democrats in this election cycle, with a focus on House candidates. Why Hasn't Donald Trump Fired Rod Rosenstein Yet? When German air force pilots took aerial photographs of western Ukraine in 1941, they did it to help Nazi Germany defeat the Soviet Union in a war that saw the genocide of 6 million Jews. 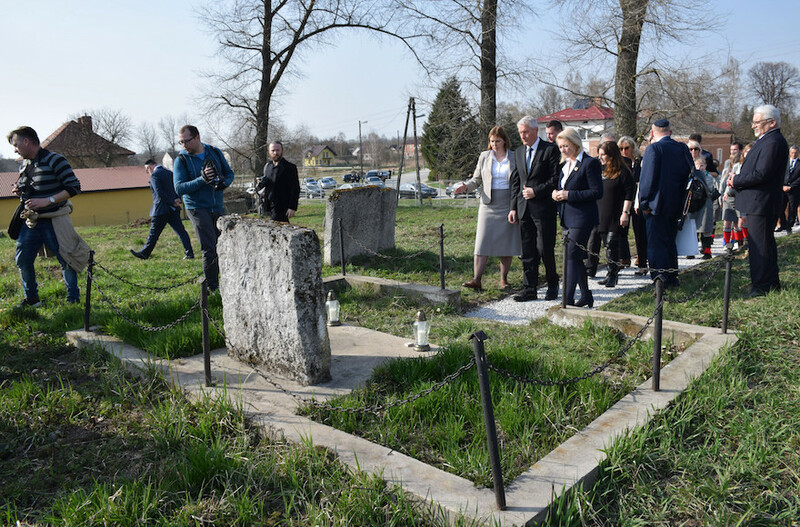 But in a twist of fate, the German government has recently started funding an effort that uses the photographs to identify and preserve Jewish cemeteries. Israeli secret service features in Hollywood blockbusters about rescuing Ethiopians, tracking Nazis, and killing Palestinian terrorists. 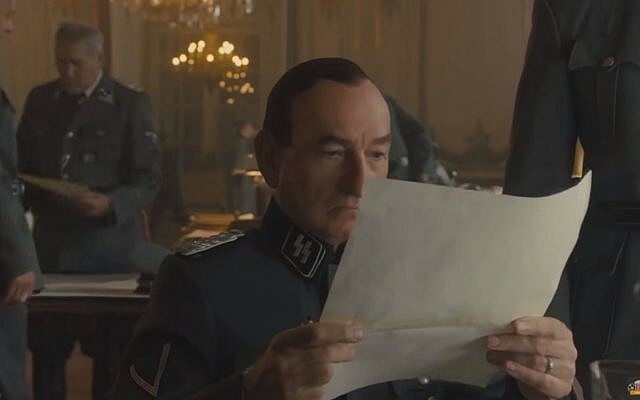 A stunning operation by Israeli intelligence agency Mossad in the 1980s that saw agents set up a fake diving resort in Sudan to rescue Ethiopian Jews is due to become a Hollywood film. Here is a list of some of the movies inspired by Mossad operations. "If we allow women's experiences of sexual trauma to be second to a man's promotion, not only will it diminish this watershed moment of societal change we are in, it will bring shame upon the Senate and on the Court."